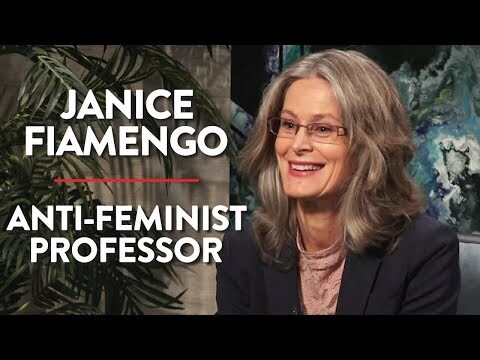 I take she is an English professor in Canada who has substantial criticisms of feminism. Some of the ground she treads is Peterson-ish, and the accent highlights the comparison, but she isn't saddled with the nearly maniacal Camille Paglia cadence or any of Peterson's apparent anger. The last three minutes are about the arguments against giving women the vote and how that may have influenced political culture subsequently.